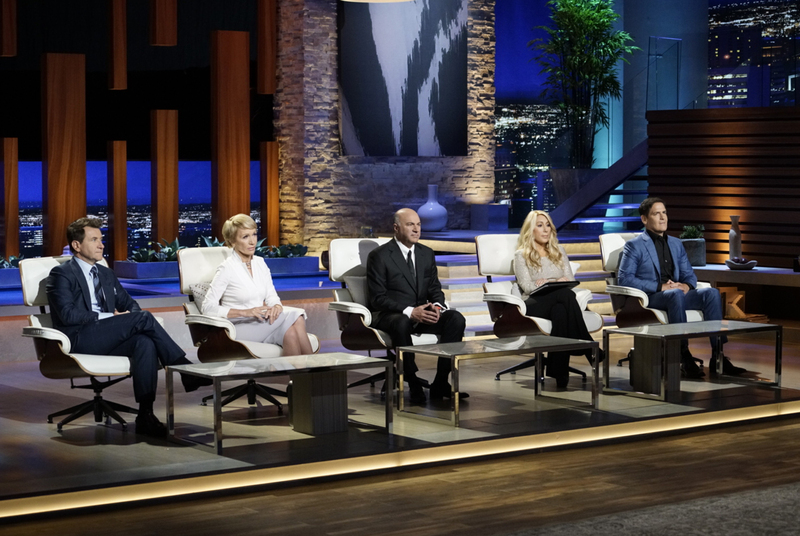 Shark Tank is an award-winning show, so there’s a lot at stake — for the entrepreneurs and for us Sharks. Every year, the show’s producers get upwards of 250,000 applicants but only 150 of them end up traveling to LA and taping a segment with the Sharks each season. What sets those 150 entries apart? How do they ensure they make the cut? And if they do, what helps them secure a deal? This is the #1 lesson — you’re on national television and TV is not made for boring ! In the past 9 years, we’ve seen a lot of pitches and if you can’t get excited about your business, neither can we. You get one shot to be in the Tank with 5 Sharks who are willing to give you the cash you need — don’t waste your chance ! There are two reasons entrepreneurs are guaranteed to lose us during the pitch: not knowing their numbers (total sales, annual revenue, net profit, etc.) and giving us the wrong valuation. You need to know these numbers, period. The best way to hook a Shark is to give your business a fair valuation — so be realistic ! If your revenue means your business is currently worth $100k, don’t value your business at $1 million. You may be sitting on a potential $1 million business, but you’re not there yet. Here’s why I said don’t be boring. Over the years, I’ve invested in a lot of businesses and some have been more successful than others. Why? Because of the entrepreneur. Many people think the magic formula is the business idea itself – but here’s the kicker — it’s really the entrepreneur and their hard work and commitment to the idea. I’d take a great entrepreneur with a so-so business over a so-so entrepreneur with a great business any day. As much as we all like each other, we’re Sharks and that remains especially true in the Tank. There are times when we don’t all get along and we’ll hold nothing back. But there’s a level of respect that’s always present. It’s important to keep that in mind as a business professional. Things may not always go your way, people may not always agree with you, you may lose out on a deal – but treat others with respect no matter what. Is Your Business Fixing A Problem? Is your business solving a problem? It better. The best businesses solve a problem and that’s what makes them successful. When you build a “joke product”, you better understand that you’re building just that — a product, not a business. If you’re in it for the long haul, you need to ask yourself what you’re trying to fix. One of my ventures, Lollacup, did exactly that. Mark and Hanna Lim had problems with their kids’ sippy cups because they kept spilling them so they made their own. They experienced a problem, sought to fix it, and built a business out of it. Simple as that. Pitching your business to a bunch of Sharks can get emotional. Entrepreneurs spend a lot of time and money on their business and many go through substantial financial troubles just to make sure the business keeps afloat. There’s nothing wrong with that. We like emotion — it shows us you’re passionate. BUT you can’t let your emotions control the moment. If we’re going to invest in you, we want to see a good return. So if we tell you there’s a mistake in how you’re running your business, you’d better listen. Remember, we’re investing more in the entrepreneur than in the business so when we see an entrepreneur being driven by emotion rather than rationality, it’s a red flag for us. 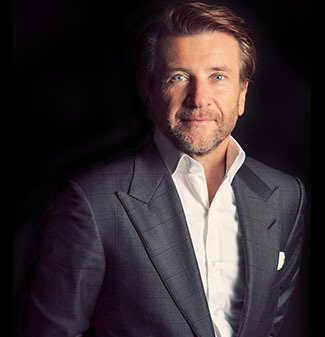 Shark Tank airs on ABC every Sunday at 9/8c. See you in January !